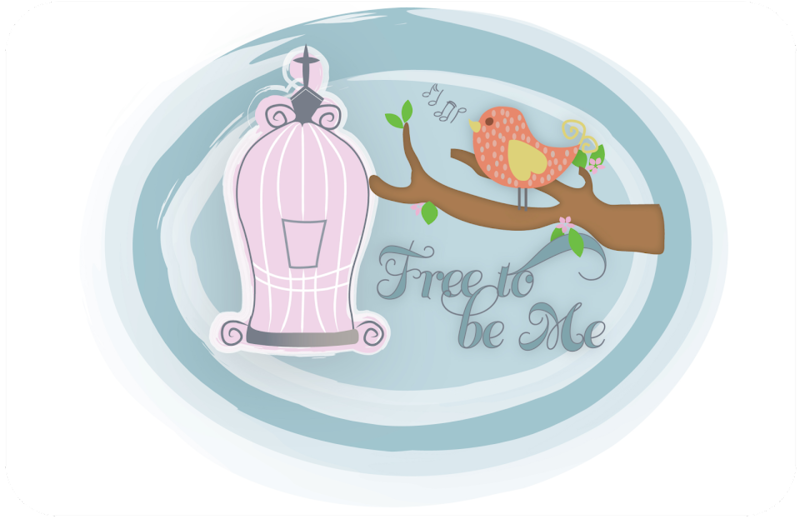 Free to Be Me: Domestic Duty! I think I may as well go ahead and admit that my least favourite domestic duty is, by far...IRONING! I don't dislike it just a little...I despise it! Fortunately for me, Tim has spent the last 21 years in sports ministry and so ironing has never been a big issue during our married life. P.E. shorts and t-shirts rarely need pressing and that is pretty much what he has lived in over the years. Now that he is pastoring a church, I had the sudden revelation that his job change included a very unpleasant turn of events for me! IRONING!!! Perish the thought! 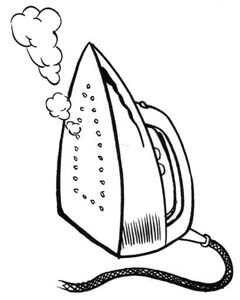 I have a friend named Kendall who loves to iron! I have never understood this phenomenon she claims as her own, but I have taken her at her word that she does, in fact, find ironing exhilarating or relaxing or whatever she actually finds it does to her. To each her own!! As I gazed at the line of shirts this morning that seemed to mock me from the closet rack, I realized that no amount of creative drying techniques had erased their urgent need to be ironed. I found myself fantasizing about how wonderful it would be if Kendall (who loves to iron) and I (who love to cook) could actually trade out chores and both end up with a win! Kendall does not enjoy cooking at all and it just seemed that it would be a beautiful compromise for us both. Alas, although Kendall does make Atlanta her home, the distance between Gwinnett County and Cobb County coupled with the propensity for traffic to clog the roadways between here and there made me realize that our dream union was fizzling fast in my mind's eye. I was forced to face the cold hard facts that if those shirts were going ever going to look like Tim had not slept in them for a week when he put them on, then it was going to require I actually pull out the iron and the ironing board. I was faced with a choice! Would I set aside my disdain for ironing and see this chore as a ministry to my husband (and all those who have to look at him on Sunday morning) or would I grumble in my heart about the injustice of my nice little iron-less world being disrupted! I am pleased to say that I do, in fact, think I passed my first test as a preacher's wife with flying colours! Tim now has a row of freshly ironed shirts that were joyfully ironed by moi...and all before 8am!! Servants, do what you're told by your earthly masters. And don't just do the minimum that will get you by. Do your best. Work from the heart for your real Master, for God, confident that you'll get paid in full when you come into your inheritance. Keep in mind always that the ultimate Master you're serving is Christ. The sullen servant who does shoddy work will be held responsible. Being a follower of Jesus doesn't cover up bad work. I'm proud of you! I'm with Kendall, though. I'd iron any day of the week over cooking. At least your non-favorite chore doesn't need to be done three times a day!